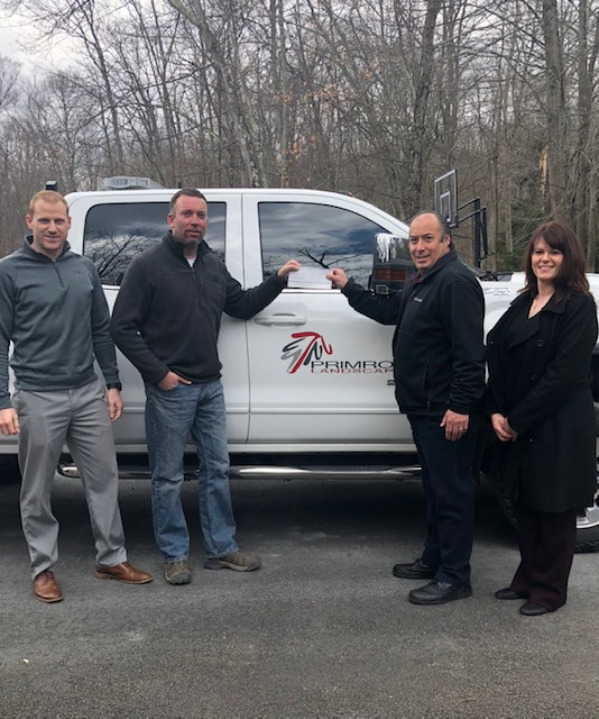 At Primrose Landscaping, we have been serving the Pocono Mountains area since 1999! We offer professional lawn maintenance, landscaping, hardscaping and other services to both homeowners and commercial property owners in Monroe County and Lehigh Valley, PA. Thank you for your service. We are very pleased with the service. It has been a pleasure to work with you and your landscaping team. Couldn’t be more perfect, thank you and your crew for a wonderful job! Love it! I appreciate the hard work and the desire to please. It’s such a pleasure talking with you and doing business with Primrose. Thank you for getting to our mulching so quickly. Primrose was the only company that got back to us. Nice job! Thank you and everyone there for all their hard work. The yard looks great. Thank you so much for getting me on the schedule. The crew did a great job! Once again, thank you so much! Just wanted to let you know that the guys did a wonderful job on the landscaping at the house!!!! Thanks for the service on Saturday. The crew was very professional as always and did a commendable job. Your crew did a great job at my house! They were kind and I am very happy with the services in maintaining my lawn. I just wanted to say 'Thank You'. Tim, I really appreciate the help. 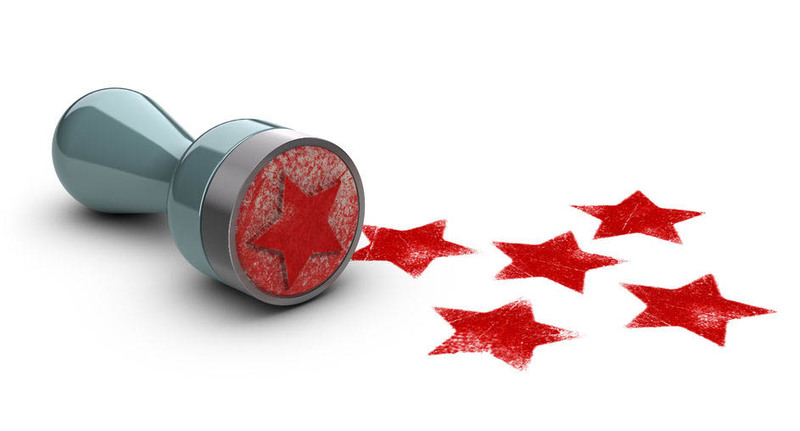 We appreciate the quality of the service and the rapid response you had to a difficult situation at our home. Getting involved with the community. 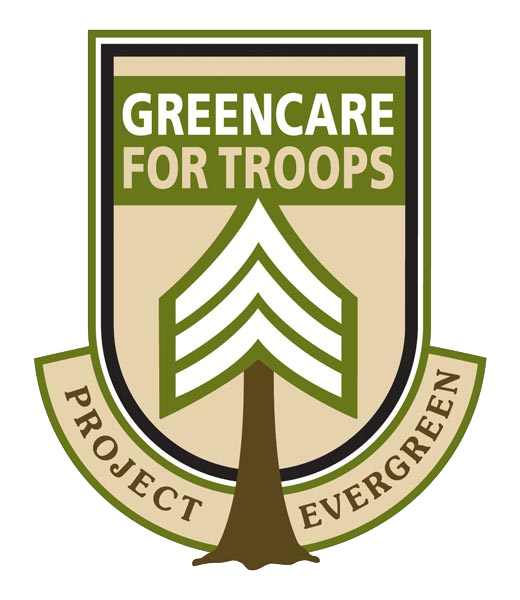 We participate in GreenCare For Troops to support local military families. Primrose Landscaping is participating in “GreenCare for Troops” in Monroe County, East Stroudsburg, PA. “GreenCare for Troops” is a nationwide outreach program initiated by Project EverGreen that connects participating local lawn and landscape firms with families of the men and women away from home serving our country in the armed forces.